A friend recently had a hip replacement, which got me thinking about prosthetic implants. When we think of recycling, we think about glass, plastic containers, newspapers, aluminum cans, etc. 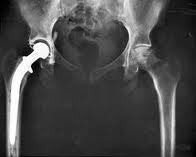 But what about recycling implanted orthopedic prosthetics such hips and artificial knees. Once a person has died, he or she no longer needs them. 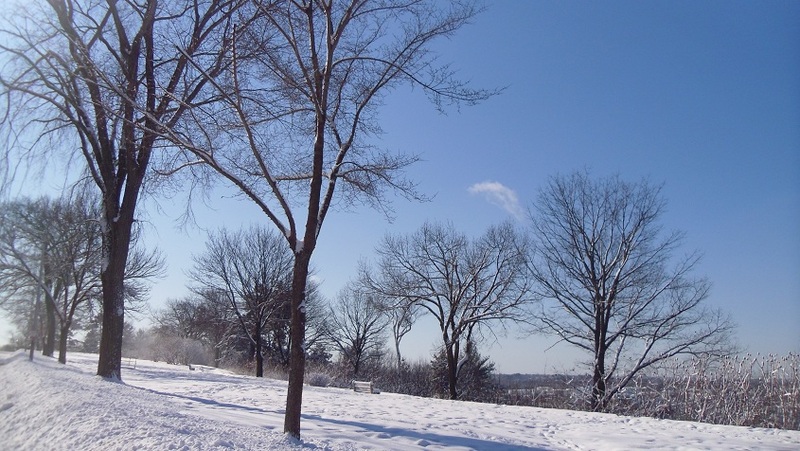 Whether buried in a cemetery or cremated, these materials do not decompose. So why not recycle? It sounds a bit morbid, but isn’t this a great way to reuse a valuable material instead of letting it go to waste? Current prosthetics use titanium, iron, stainless steel, and cobalt chromium—which have recycle value. Recycling orthopedic prosthesis implants left from the cremation process is now a common practice in many European countries. 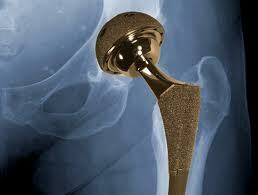 OrthoMetals, a company recycling metals from crematoria, collects these no longer needed implants from all over Europe. After a process involving magnets, conveyor belts and sorting by hand, the metals are sold to companies that melt them down, giving them a new lease on life. It’s clear that this service provides an environmentally friendly way to dispose of prosthetics. An added bonus is that after OrthoMetals has recovered its costs, it returns the remaining monies to the crematoriums, which then donate the proceeds to charities. Maybe an enterprising American company should look into the prosthetic recycling business! Most people can’t wait to get off the plane after a long flight, but for some travelers staying at the Jumbo Hostel in Stockholm is the destination in itself. Welcome aboard the world’s first Boeing 747 Jumbo Jet converted into a reasonably priced hotel for the discerning traveler. Jumbo Hostel is only a 3 minute ride from the terminals at Stockholm’s Arlanda Airport and is perfect for anyone catching an early flight. Most of the plane’s interior has been gutted and converted into a modern Swedish-inspired hotel. The hotel boasts 27 rooms, with 75 beds. It offers standard guest rooms, budget-priced dormitory style rooms, and even a luxury suite (the converted cockpit with a panoramic view of the airport). The hotel has a cafe and snack bar, as well as an observation deck built along the top of the jet’s left wing, allowing guests to view the airport’s taxi-way. The 747’s upper deck, which was used as the first-class lounge, is still there with the original seats and serving areas. You can even order a standard airline meal (not sure I’m up for that). It has me sold. The next time I’m in Stockholm, I staying here for a truly unique and affordable experience. 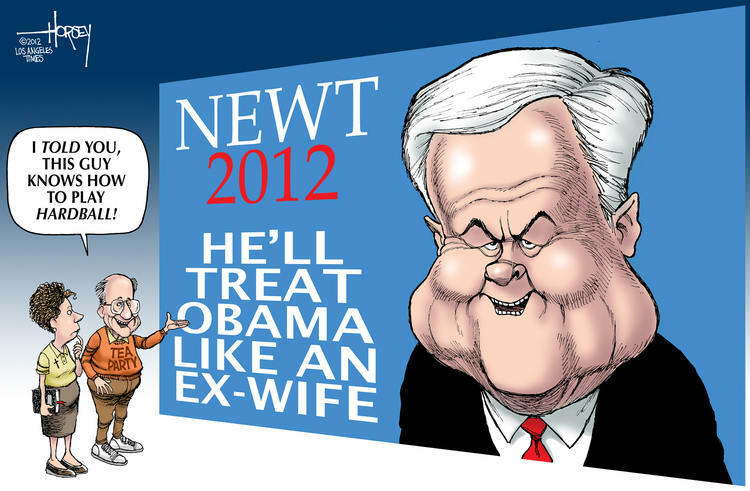 What we can expect if Mr. Gingrich is the Republican nominee. However, I really think Mr. Romney has it in the bag. It’s his election to lose. Unfortunately, when it comes to getting elected President, it’s all about money, and Mr. Romney has it in spades. The Wiggles are a world famous Australian children’s music group. The four members include a Blue Wiggle, a Red Wiggle, a Purple Wiggle, and a Yellow Wiggle. However, not even the Wiggles are guaranteed job security. Yellow Wiggle Sam Moran was recently fired from his position as the Wiggles lead singer, and rumors about his termination are making front page headlines in Australia. Mr. Moran joined the group in 2006, replacing Yellow Wiggle Greg Page, who had to leave the job to recover from a serious illness. Now, five years later, Mr. Page has been re-hired. In a statement from Blue Wiggle Anthony Field, Mr. Moran was described as a “hired hand” who was no longer needed. The real reason for Mr. Moran’s departure is probably about money. The original three Wiggles are reported to split the band’s annual earnings of approximately $28.5 million while Mr. Moran earned about $180,000 (less than 1 percent of the band’s total). When Moran asked for a raise in salary, he was let go. Apparently, even in Children’s entertainment, it’s a ruthless world. What I find fascinating is how the band handled Mr. Moran’s departure. I have included a recent interview from the Today Show. In the interview, Blue Wiggle Anthony Field came across as an evasive disingenuous jerk!. Mr. Field couldn’t even answer a simple question about the circumstances involving Mr. Moran’s departure. Shame on you Wiggles! Your greed and arrogance really comes across. It’s a shame that one of Australia’s beloved music groups have tarnished their image with something that could have been handled better. Bottom line, the Wiggles treated Mr. Moran badly! This iconic building just around the corner from my house was recently purchased by an Australian businessman for $657,900 USD. (Who else but the Australians have money these days.) 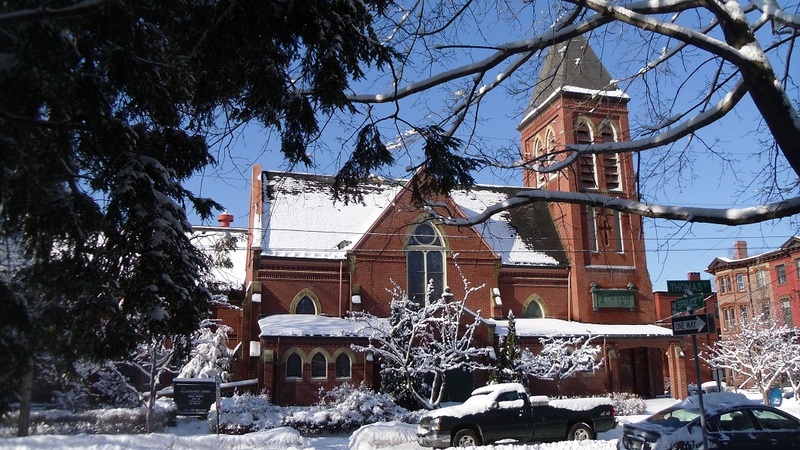 The Williston West Church was bought by Frank Monsour for his son Sebastian. The Monsour’s live in Brisbane, but Sebastian travels to Portland a few times a year. Sebastian plans to stay at the church during his visits. 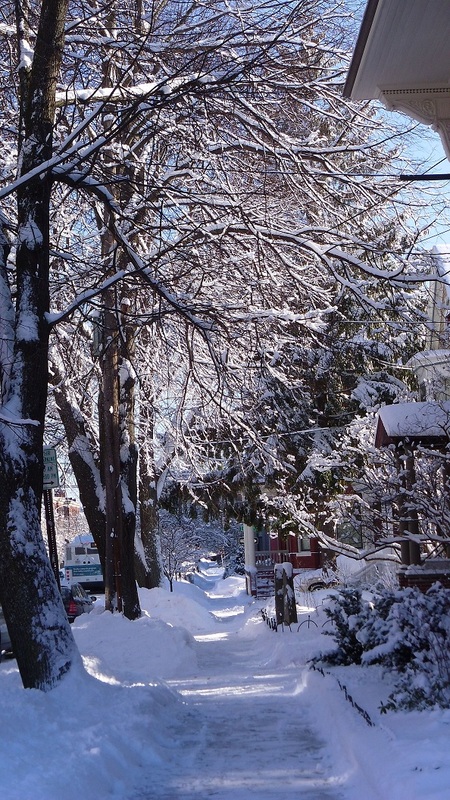 The Western Promenade: it’s particularly beautiful just after a snow storm. 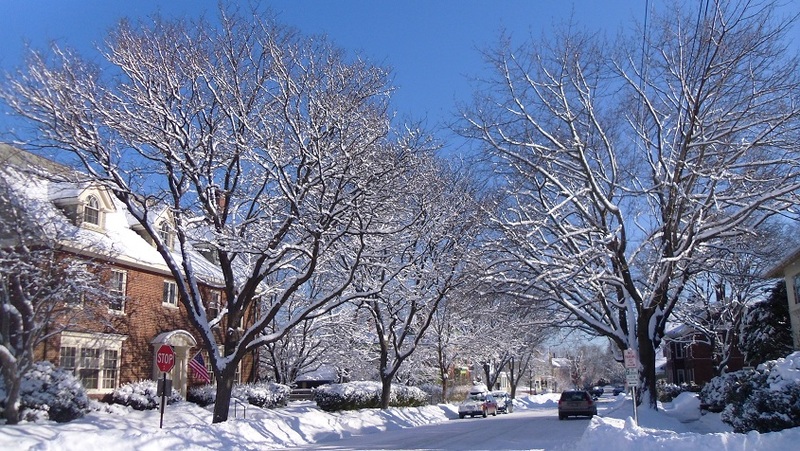 Winter Wonderland in the West End! When it comes to coffee, I’m a snob, plain and simple. I like a good cup of coffee. Generally, the more expensive the brand, the better it is (that’s what I thought, at least). No instant crap for me or any of that mass-marketed stuff like Folgers or Hills Brothers. I usually buy Peets, Coffee By Design (local Maine Roaster), or Jim’s Organic. However, while visiting Kansas (one of the flyover US States) over the holiday’s, I had to eat my words. Kansas, and especially Western Kansas, isn’t known for its coffee culture, and finding a good cup of coffee is next to impossible. 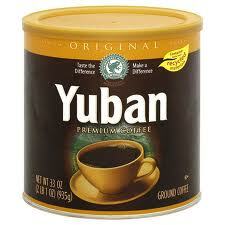 So when I was offered a cup of Yuban Coffee, I decided to be polite and drink the swill. But to my surprise, the Yuban was excellent. It was just as good as the more expensive brands, if not better. I even had a second cup, just like in the old TV commercials. It just goes to show that it’s never too late to reexamine deeply ingrained stereotypes and prejudices. Just because something is cheaper and mass-marketed, doesn’t necessarily make it bad.